People’s lives are so busy. No one has time to waste and always has somewhere to go or something to do…NOW! It’s no wonder we no longer eat the way we should. Even food-related TV commercials are about fast, processed food at cheap prices…a great family deal, right? With so many distractions pulling us in every direction, how do you eat to stay healthy in a fast food world? It’s not an easy thing to do but it is very possible with a little planning and know-how. Now, I’m not saying that all fast food is evil, but it should be consumed on occasion, not as a routine. Not to mention that most fast, convenience foods are so overly processed, full of sugars, trans fats, carbohydrates, and soda. This is a guaranteed road to obesity and disease. 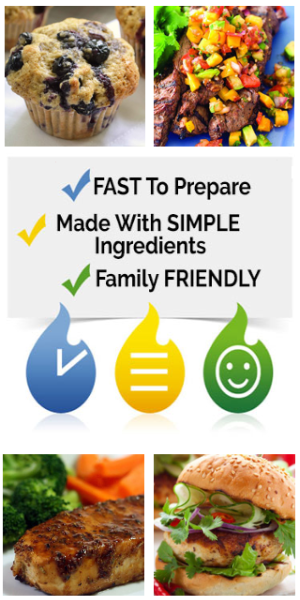 Have you noticed that processed foods cook quickly? Although processed foods are convenient, the health benefit is, at best, questionable. Convenience foods of the past were closer to ‘real food’. As time goes on, we appear to get farther from ‘real food’ and closer to ‘mystery meals’. Our food pyramids have even changed. Now, even more, grains are suggested, as well as vegetables (the latter is a good thing). This may sound like a good thing and what was taught to us as children, but since our foods and packaging have changed, the past and present are not the same. Why? Because the packaging is deceiving. With all the new diets out there for low carb, no carb, low fat, no fat, etc., foods are coming out that they say are whole grain but are really just as processed as its white counterpart. They are made with “enriched wheat”. This process strips the grain of all nutrients and then ‘enriches’ them by adding the nutrients back. Wouldn’t it be better to just leave things in their natural state in the first place? Reading the ingredient list of products is the best way to really know what you are eating. ‘Whole Grain’ on the front of a box does not mean whole grain was used in the product. 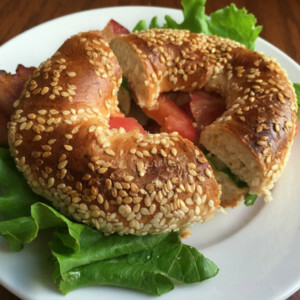 Typically, the products really made with whole wheat are more expensive than the over-processed product because the enriched version can be manufactured quickly, stay on the shelf longer, and cost less. 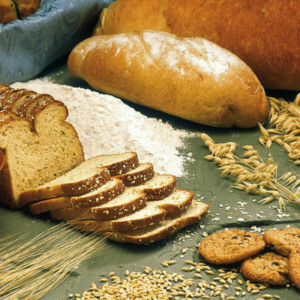 For all foods, not just whole grains, it is important to read the labels of everything that you eat. Obviously, the closer the food is to its original form, the better. Most fast food restaurants are not designed for healthy eaters. They are for people who want to fill the empty space in their stomach without much thought. Although the choices may not be ideal, you can do your best to make better, well-thought-out decisions. For sandwiches, eliminate the bread. Break up the meal. Ordering a fast food ‘meal’ may be a better financial deal, but it also helps pack on the pounds. So order the burger without the fries and soda. Don’t get anything fried such as fries, onion rings, fish sandwiches, or chicken. Along the same idea, don’t order soda or shakes. Instead, order salads, grilled meats, tea, and water. Salad dressings are tricky and are often laden with sugar. So go for vinegarettes instead of creamy choices. 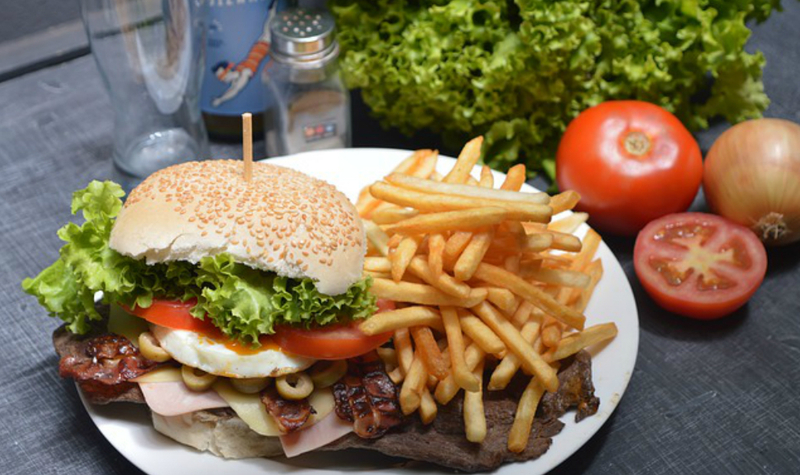 Lastly, try to avoid fast food deserts altogether. If you must have dessert check to see if there is a fruit option instead of the cookie. All-in-all, fast foods should be limited to once a week (or less). If you feel fast food sandwich is absolutely necessary, try a wrap instead of a sub roll. Then fill it up with veggies. Need pizza? Be sure to add veggies too! The ideal thing to do is to cook at home. This takes planning and a little time. It doesn’t have to cost more or be boring. Try to have at least one non-meat meal each week. Plan your weekly meals and cook or reheat easy dishes early in the week or on the weekend that will be easy to reheat when you don’t have time to cook. Essentially, make your own fast food. Whatever healthy foods you like. Check out cookbooks for casserole or slow-cooker recipes. Both are simple, easy ways to create delicious meals without fuss. 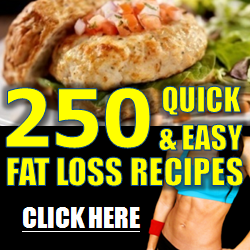 The internet can also be a huge resource for quick and healthy meal ideas. Don’t limit yourself to Jell-o! See what other people are eating and posting to social media, and give it a try what looks good. Eating doesn’t have to mean deprivation, so go ahead and indulge once in a while. When you look at food, especially fast food, see what you eat for what it is. Vitamins, minerals, carbs, fat, cholesterol, and salt. See food as fuel. Think about how your food fuel will benefit your waistline and your health. 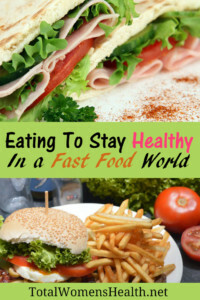 What tips do you have to help you eat healthy when surrounded by fast food. CAN FLAX SEED IMPROVE YOU HEALTH?